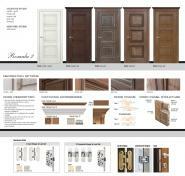 Romula collection is made to highlight your interior with exceptional beauty and amazing design. Very professional customer service team who helped me to find a great door for my bedroom. The guy I communicated with (sorry, I don't remember his name) was very helpful. 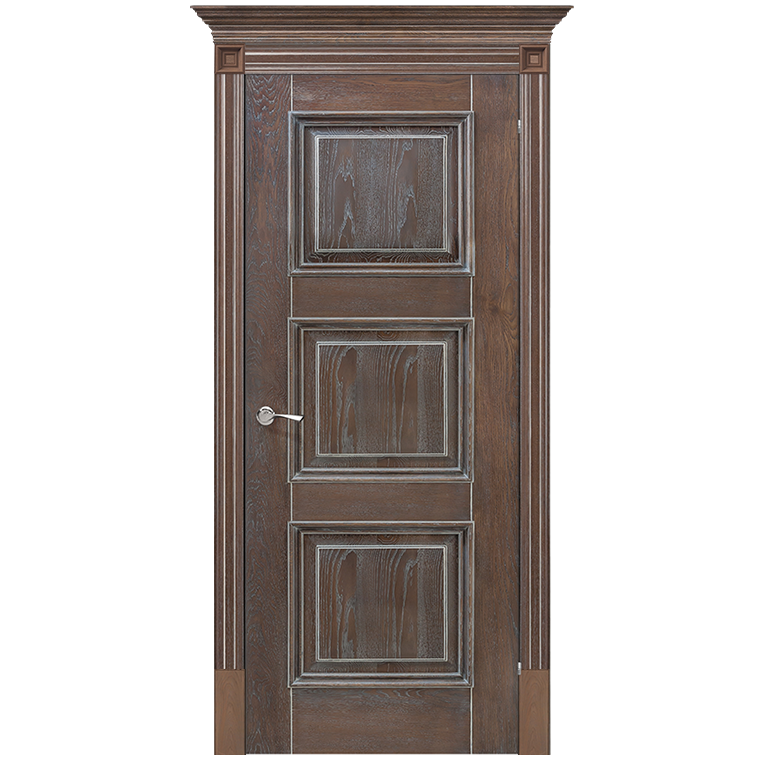 Highly recommend this company – they sell one of the best doors for home! 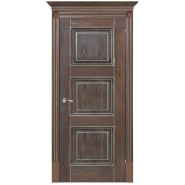 After renovation, the house looks fantastic with the new interior doors we purchsed from this website! 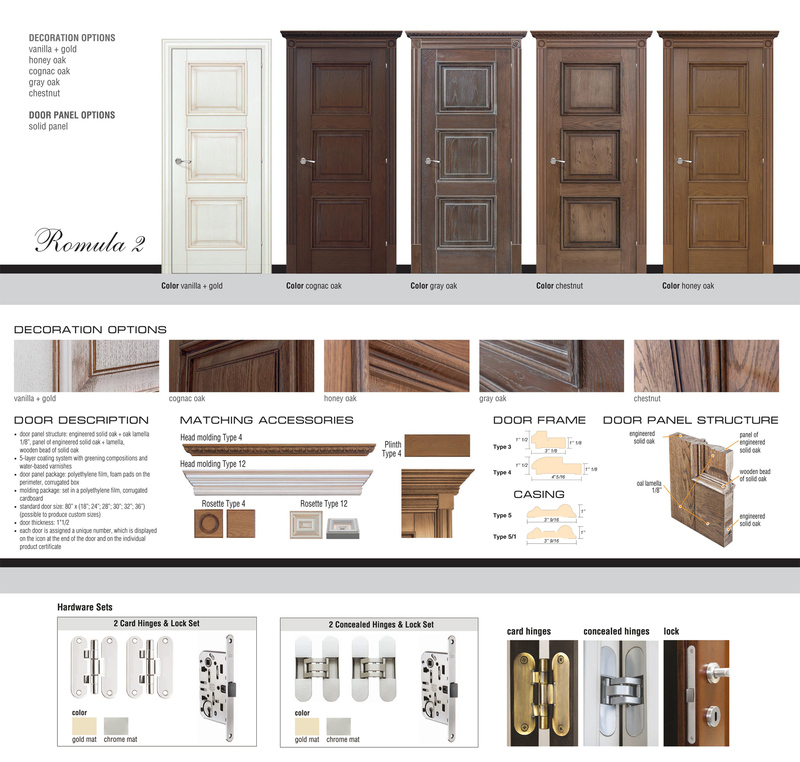 I'd definitely recommend them to those who are in search of quality door replacement.